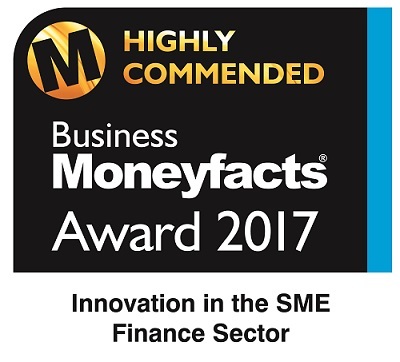 We are delighted to announce that ThinCats has been ‘Highly Commended’ at the Business Moneyfacts Awards in the “Innovation in the SME Finance sector” category, for the ThinCats loan grading system. The system allocates stars and padlocks to the loans listed on the platform, based on an in-depth analysis of the credit and security grading for each loan. It is a formative concept that combines a financial perspective on each borrower, driven by leading credit-agency scores, with additional and non-financial proprietary metrics, proven over 25 years of analysis to add an extra layer of insight. Using this innovative data analysis to assess loans gives a thorough and balanced approach, allowing borrowers a fair opportunity to explain the story behind their application, and enables us to structure the loan to meet their specific requirements. In addition, the gradings allow investors to make a more informed choice when deciding where to allocate their funds, and boosts the already comprehensive information provided by ThinCats Sponsors on all borrowers. This ensures that the platform remains transparent, and that the loans are easy to research, enabling lenders to make judicious investment decisions. ThinCats also received a Commendation in the Best Alternative Business Funding Provider category, firmly placing the company at the spearhead of peer-to-peer business lending.